It's a leading company believes in natural health ! Phytocelllife Marketing Pvt. Ltd. is a leading company believes in natural health and well-being of people with a commitment to enrich the lives of everyone . Phytocell Life Marketing Pvt. Ltd. believes in empowering the people's lives by providing the lucrative business opportunity through best nutrition ." Become the world's best Health & Wellness company empowering the people's lives by providing them healthy and wealthy lifestyle. Malus Callus is well researhed natural product jointly developed by Mibelle Bio Chemistry, Switzerland and Ori Bio Nature, Malaysia Made from natural green apples, red grapes, acai berry, strawberry and elderberries which grows in non polluting enviorment of Switzerland Proud Partners with Ori Bionature- protects human body from many health issues such as Cancer, Diabetes, Arthritis, Ageing, etc. 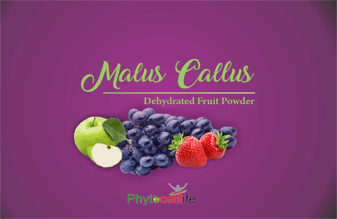 Malus Callus unique cell rejuvenation formula prevents human body from major health diseases like cancer, arthritis, diabetes, etc. Malus Callus unique cells repairing formula protects and prevents cancer, diabetes and other major cell related problems. 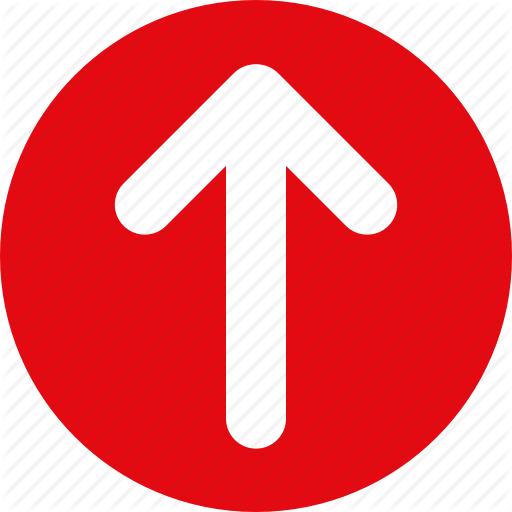 Our distributors gets free sign up, discounted rates, free home deliveries, incentives and rewards on Referral . 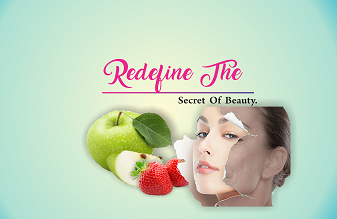 Malus Domestica succeeds in delivering a revolutionary anti-aging performance for real rejuvenation. 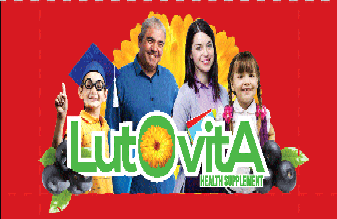 Lutovita is a mutli -natural health supplement of today’s busy world which helps in many different ways . Enviroglobe is a unique product which safe guard human body from the ill effects of EMR .. 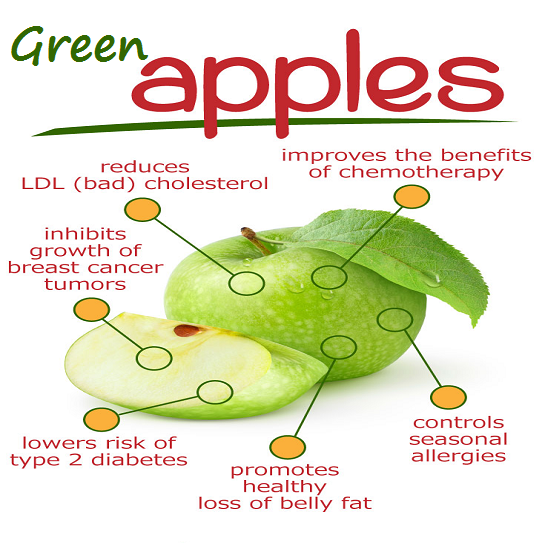 The natural stemcell of Green Apple, Black Grapes enriched with Acai Berry, Elderberry & Strawberry powder ,reserached & patented in Switzerland. A Natural Health Supplement enriched with Cocoa Powder, Skimmed Milk Powder, Acai Berry Extract, Peppermint Powder, Lutein Powder, Vitamin B complex, Stevia Extract, Tricalcium Phosphate, Silicon Dioxide. 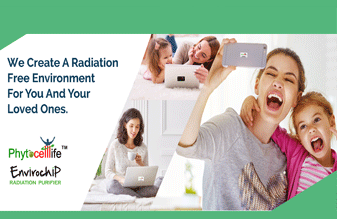 We are surrounded by Electro Smog and Electromagnetic Radiation (EMR) 24 x 7 which increases stress levels and affects health , Enviroglobe is a unique product which safeguard human body from the ill effects of EMR .